← How to print PDF files to network UNC Printers? I have a PDF image of an old drawing. Can I convert this to a dwg file that can be loaded into a AutoCAD and worked with as though I had drawn it. Image to Raster Vectorize — Convert image to vector formats, include Metafile EMF, WMF, PDF, DWG, DXF, EPS, SVG etc. formats. Image to Raster Vectorize -- Convert image to vector formats, include Metafile EMF, WMF, PDF, DWG, DXF, EPS, SVG etc. formats. Raster to Vector Converter is used to convert raster files to vector files. Easily Convert Bitmap Images To Clean Vector Art. 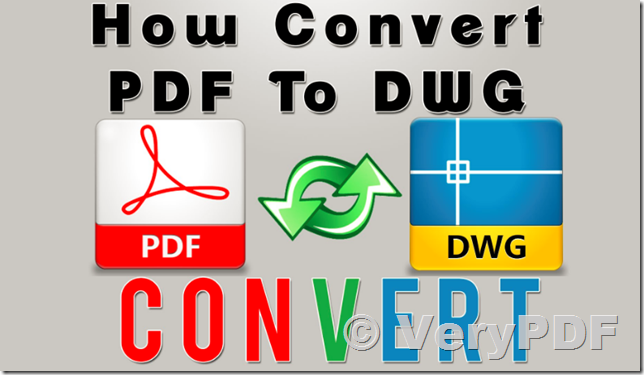 Automatically convert bitmap images like JPEGs, GIFs and PNGs to the crisp, clean, scalable vector art of EPS, SVG, and PDF with the world's best auto-tracing software. This entry was posted in Raster to Vector Converter and tagged image to dwg, image to dxf, PDF to DWG, PDF to DXF. Bookmark the permalink.